Greetings mortals, here is my unboxing of the Batman Arkham Knight themed PS4. I am also doing a vlog update while I’m at it in case you guys want to know what will be happening with DracoJames102 reviews. 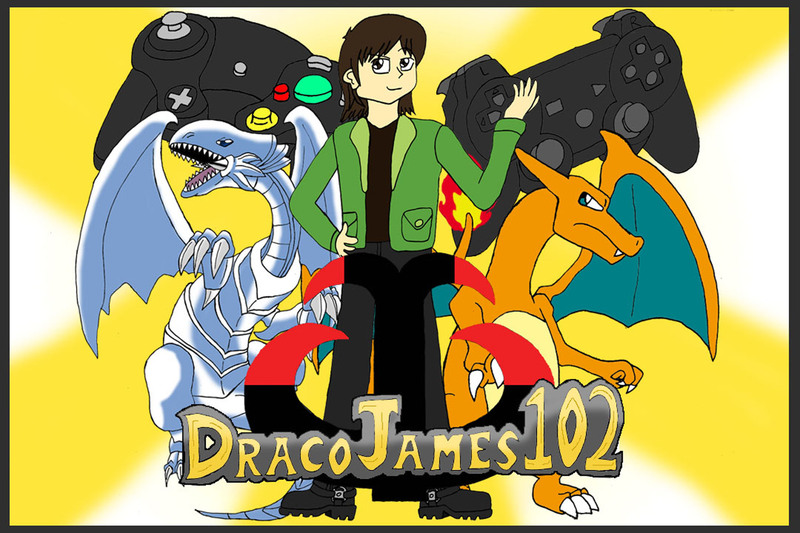 Greetings mortals, I am DracoJames102 and I’m here to give you a review. 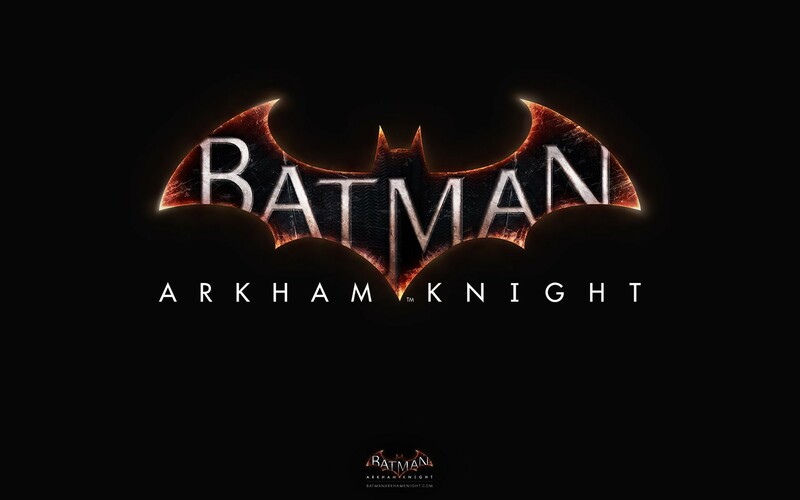 Like most of you, I was disappointed when they announced that Rocksteady Studios wanted to push back the release date of Batman Arkham Knight to June 2015. But I understand that Rocksteady want to make sure that they create a solid game and you’ll be sure that I’ll review it when it comes out (it’ll also be the main reason I’ll buy a PS4). 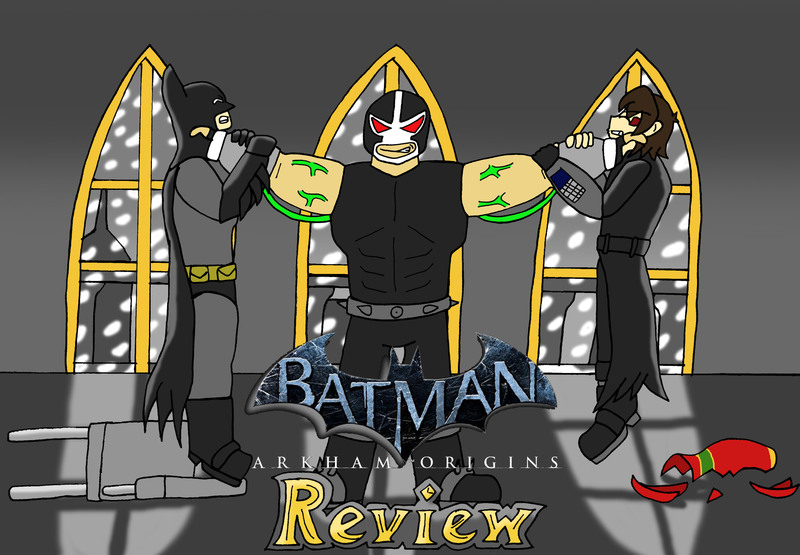 For now though, I’m going to review the last game in the series, Batman Arkham Origins. 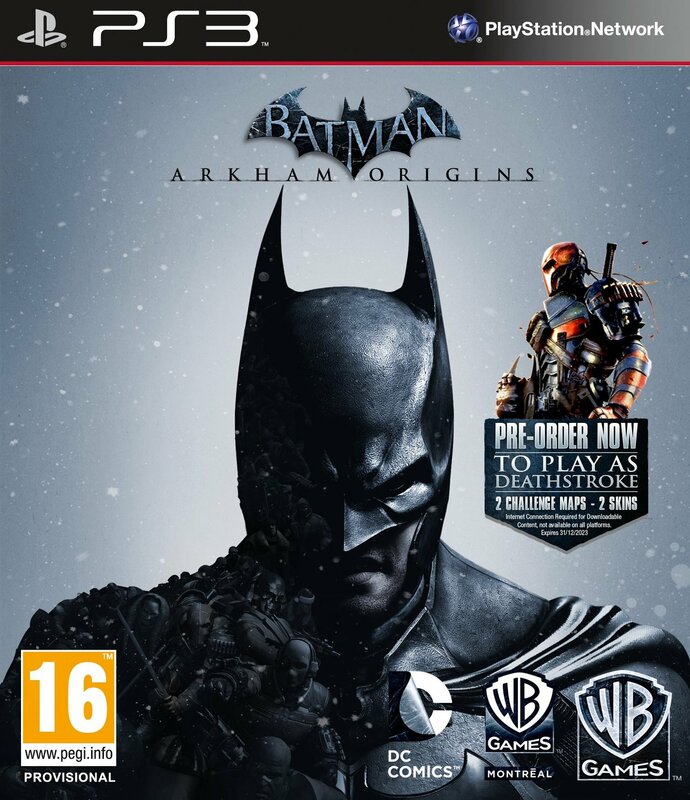 Now when I saw the first trailer of Arkham Origins, I was exited. Batman was duking it out with Deathcstroke and Deadshot and Black Mask hiring six other assassins to kill Batman before the night is out. When the game finally came out, I got it on launch date and does it manage to stack up with the other Arkham games? Well…let’s find out.